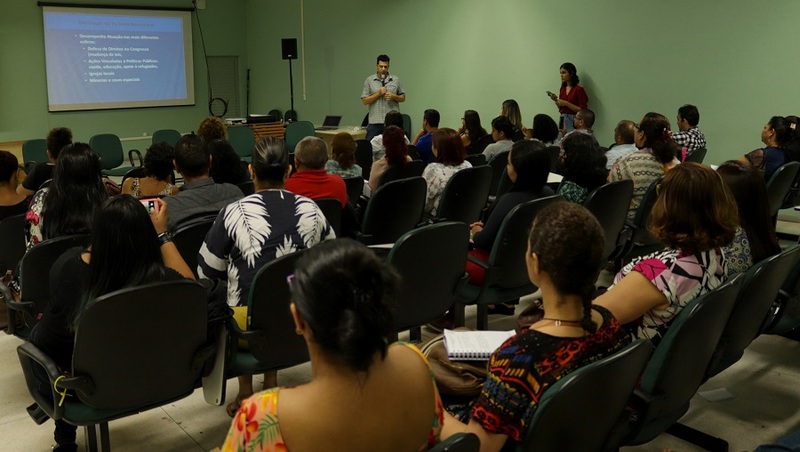 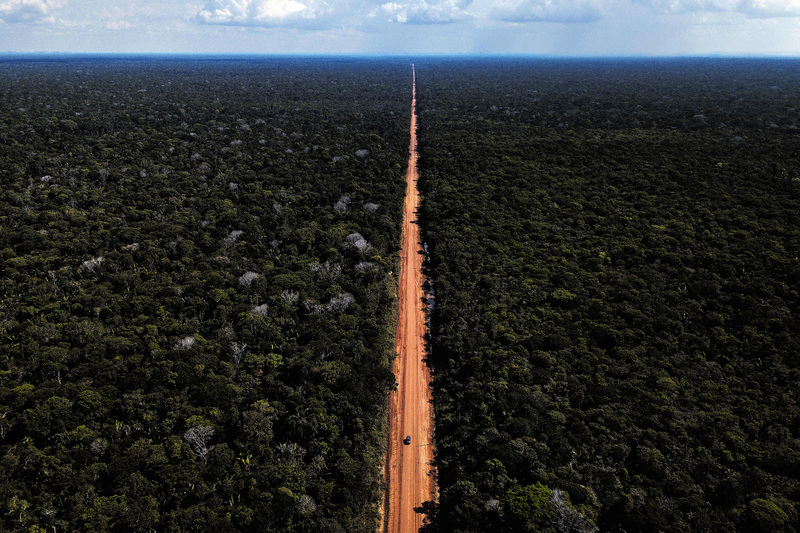 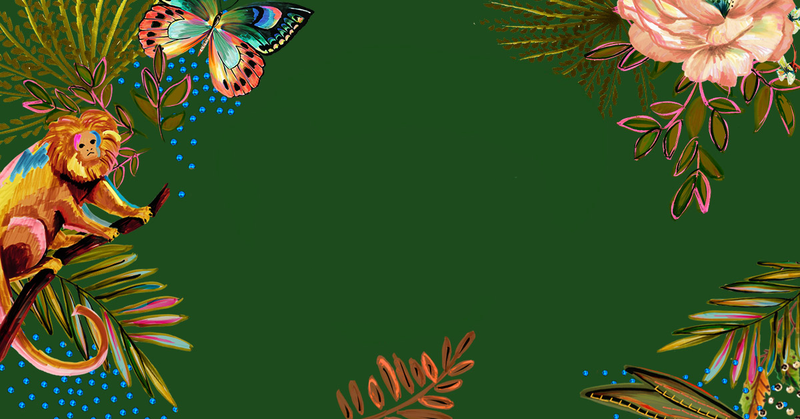 Calculate CO2 emissions generated from your main daily activities and contribute to Uatumã’s Reserve reforestation. 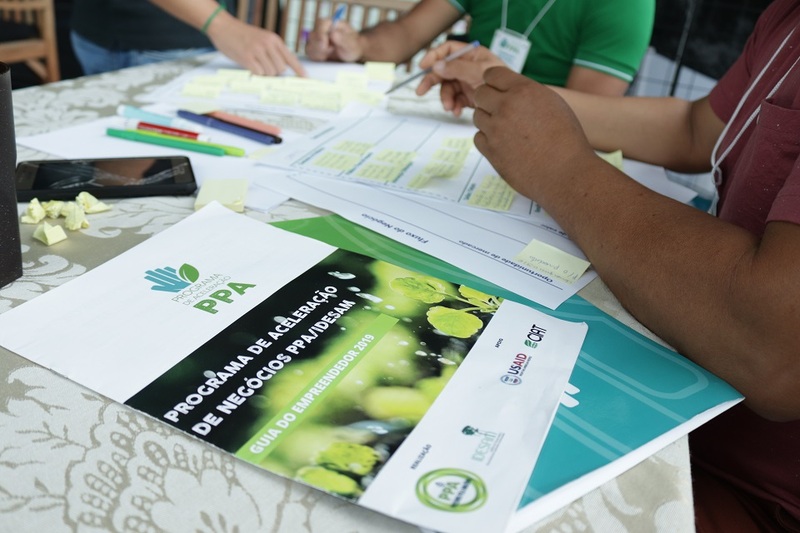 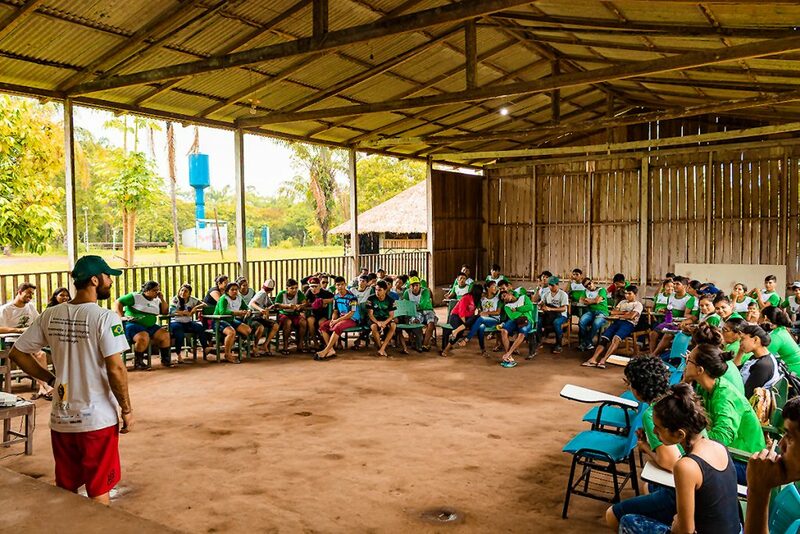 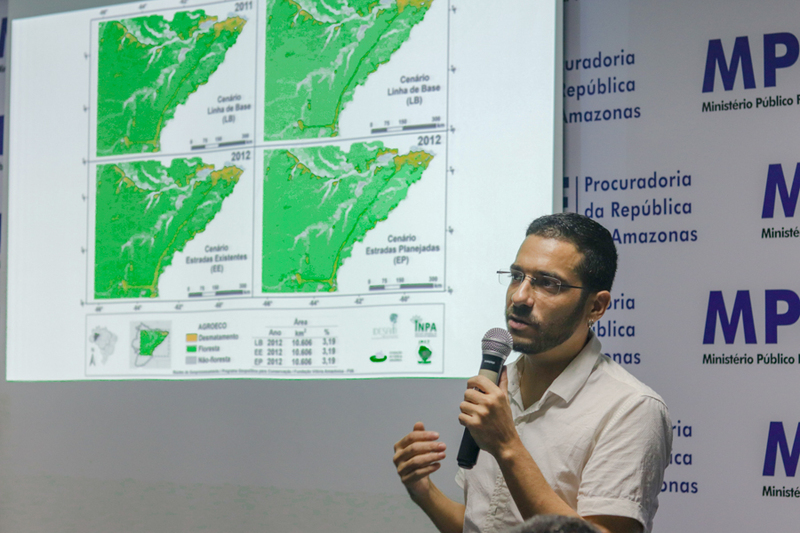 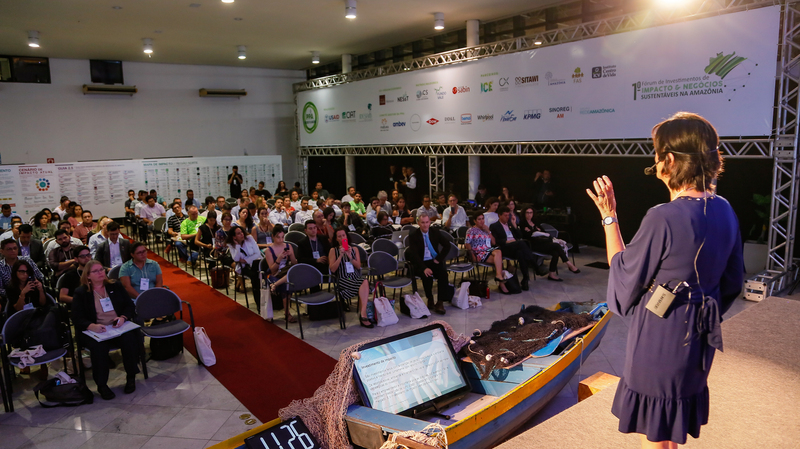 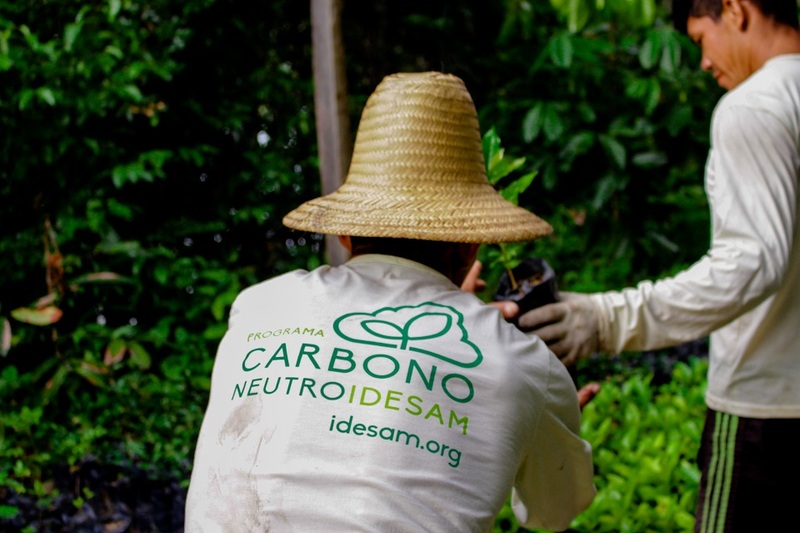 Contribute to the execution of our projects and collaborate to strengthen the sustainable value chains in the Amazon. 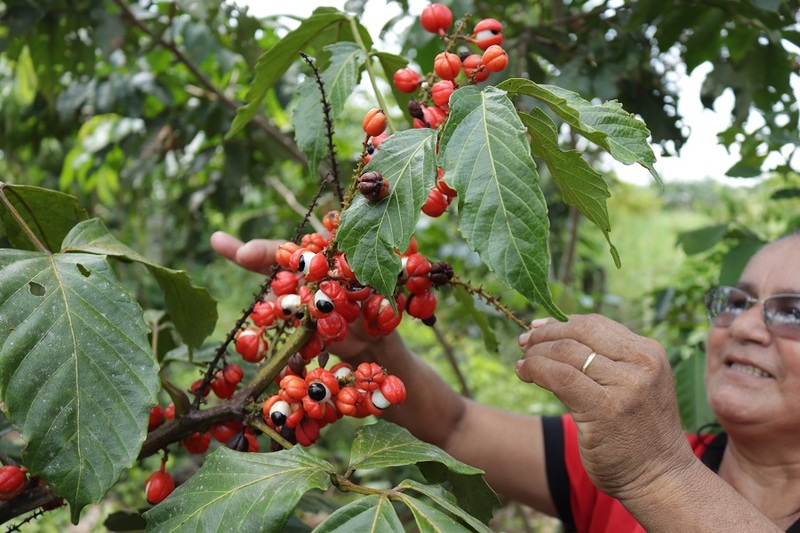 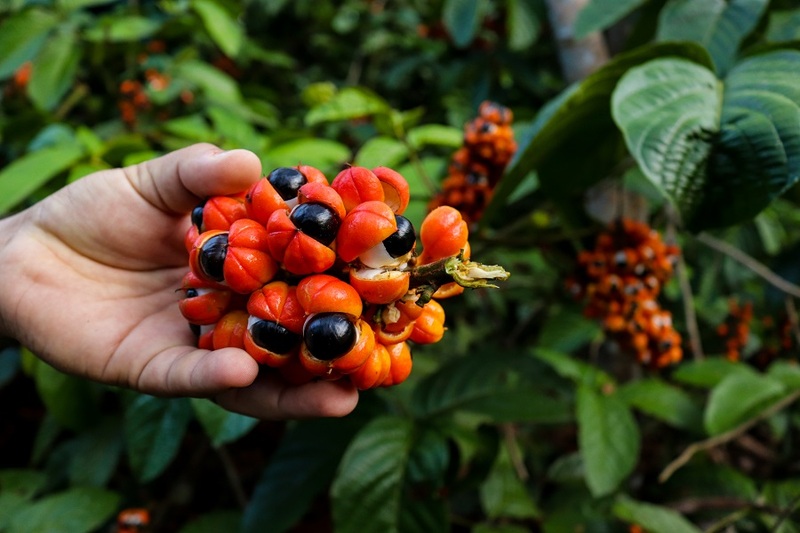 The first 100% conilon coffee produced in a sustainable way in the Amazon. 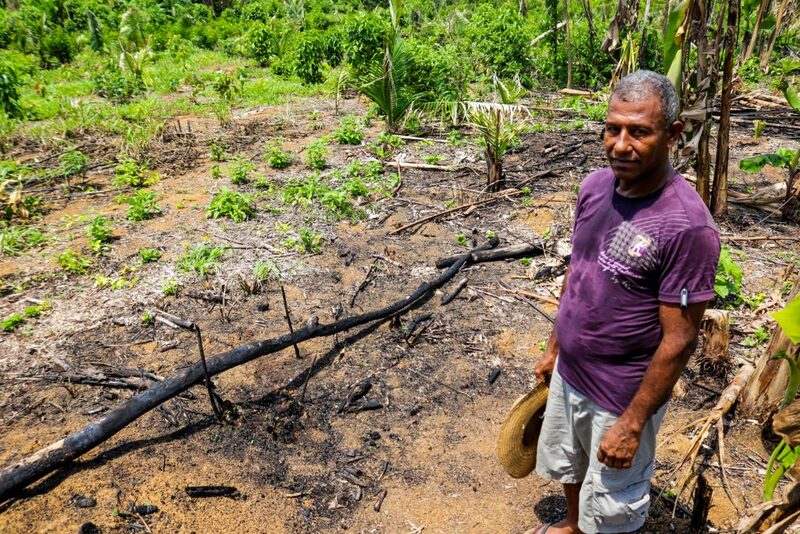 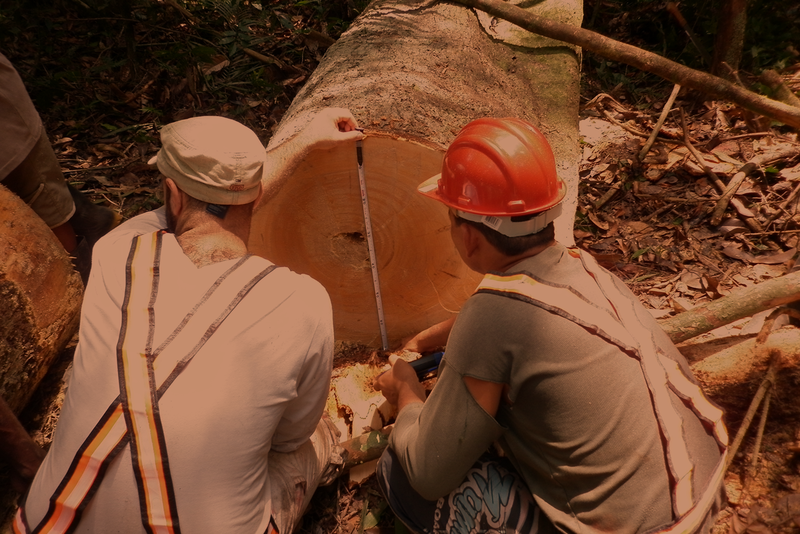 Community-based forestry contributing to reduce deforestation and promoting income generation. 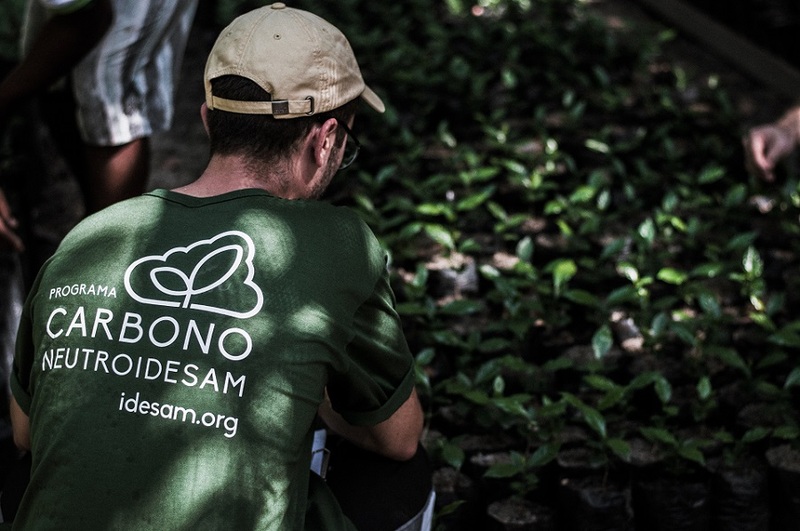 Your CO2 emissions are offset by planting trees in the Uatumã’s Reserve.